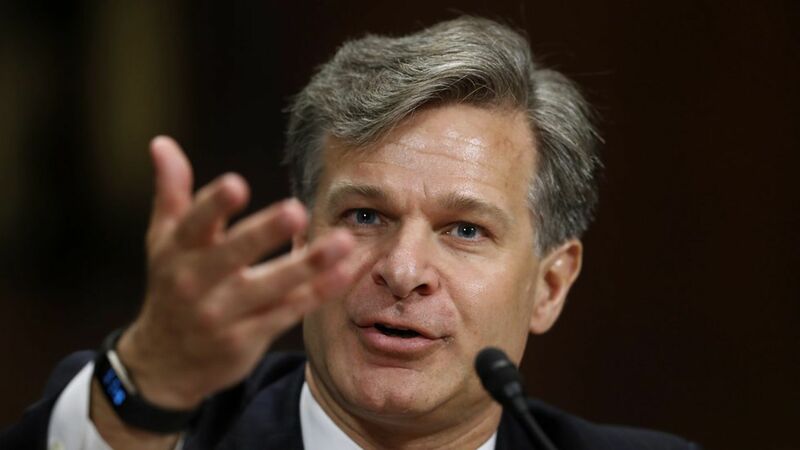 The Senate confirmed Christopher Wray as the FBI Director Tuesday evening. He'll be following in the footsteps of fired FBI Director James Comey, and taking the place of current acting Director Andrew McCabe. Read up on his resume, here. He's a former DOJ official "known for his low-key demeanor," as The Washington Post writes. He told lawmakers under oath he would not pledge loyalty to the president and he would resign if Trump ever pressured him to drop an investigation. The Senate Judiciary Committee unanimously passed him on to the Senate floor. Update: The final tally came in at 92-5.